You are here: Home » GENRE » Horror » Stranger Things Xmas trailer. 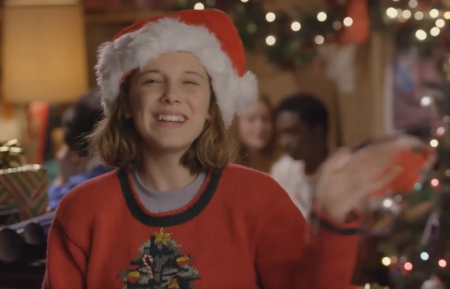 The kids from Stranger Things bring you a happy seasonal message, complete with nail-studded alien beating sticks. Wrapped, of course. Stranger Things 3rd season (trailer). « Men in Black International (first trailer).